Ever dreamed of overnight success? You’re not alone! 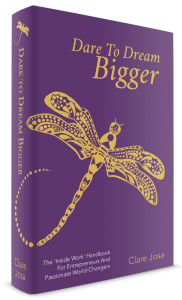 In this inspirational Dare To Dream Bigger podcast interview, Livia Farkas shares with you gems and insights from her journey – and how overnight success happens one tiny step at a time. If you ever feel overwhelmed or lost or ready to throw in the towel, then Livia’s interview is not to be missed. 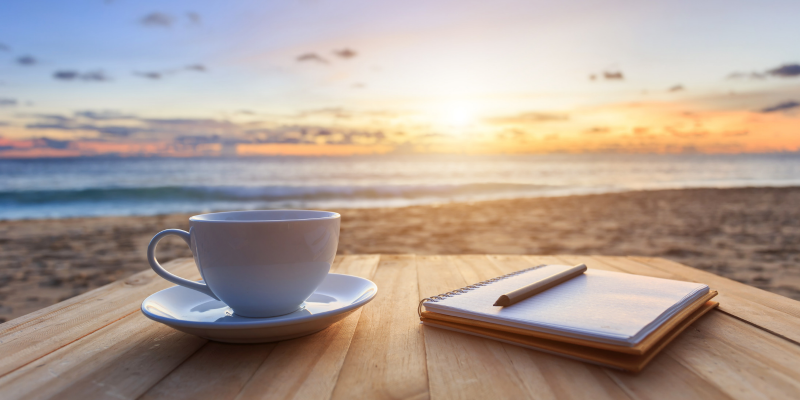 She shares with you her personal secrets for keeping going – and also how she stretches her comfort zones in ways that leave her feeling empowered and excited, rather than freaked out. Like Sandra Pilarczyk in episode 44, making the decision to create whatever she wants to create is key to Livia keeping going. Saying YES to your dreams is critical. Page 21 in Dare To Dream Bigger hardback edition & search for ‘The 3-Lettered Word That Changes The World’ in the Kindle version. Livia has done the inside work to commit to her projects and keep going, even when she’s not in the mood. 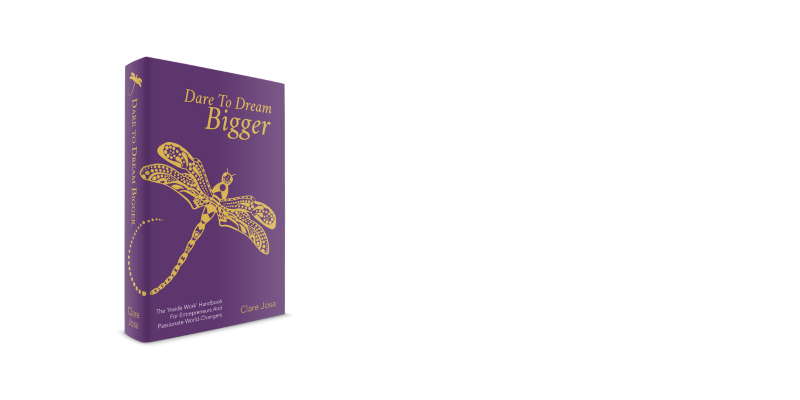 You’ll find the ‘how-to’ on that in Step 6 of Dare To Dream Bigger and also in podcast episode 8 – how my favourite Sanskrit word can grow your business. 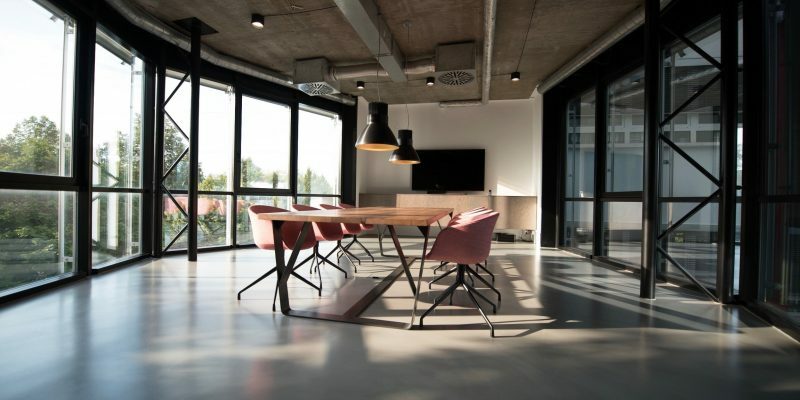 Livia is passionate about surrounding herself with her dream team and finds her Mastermind essential for business growth. Find out how you can get your Dream Team around you or even find a mastermind on page 243 onwards – Step 4. Celebrating even the tiniest successes has also been key to Livia creating what she is dreaming of. You can find out why it’s so important and how to do it in Step 7 – Celebrate. Page numbers refer to the hardback print edition. If you have the Kindle version, search for the titles in the list above to find the sections. Are you ready to take action, despite your fears? Ready to take the next step towards being an overnight success’? What action could you take, as a result of listening to Livia’s interview? Want some support and accountability? How about letting me know, via the comments? I’d love to get to be your virtual cheerleader.